Spotify emerged as one of the most innovative applications, providing music streaming and podcasting. With more than 30 million songs, 60 million users and propinquity with the legends like Taylor Swift and Wallach, Spotify left no stone unturned in raising its name and fame. 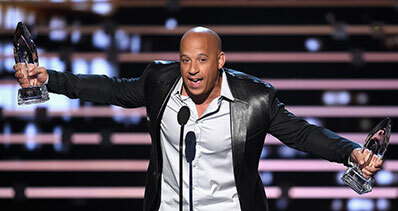 In a very short period of time, company set new benchmarks and became the most popular music application after iTunes. The fan based of Spotify was increasing exponentially and so were the expectations. Initially, Spotify was a web based application and did not have desktop or mobile clients. Upon turning back the clock, we would see that history stands witness to the fact that no online service provider became pioneer in the industry without a native application. Thus, company launched native applications for almost every popular operating system. 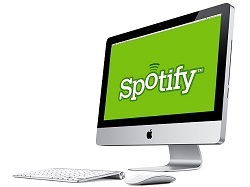 This artilce, we will focus on discussing Spotify clients for windows, mac, linux, iOS and Android. Considering iTunes as the strongest rival, company’s first motive was to facilitate users with some native application which could be served as substitute of iTunes, and thus Spotify client for Mac was launched. 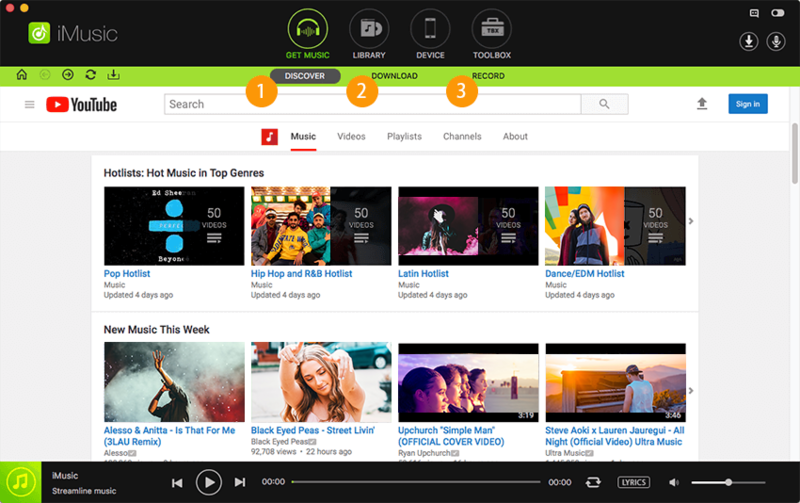 However, the initial versions of Spotify client were not as good as of now, but the move was enough to increase the popularity of app and was well appreciated by critics as well. 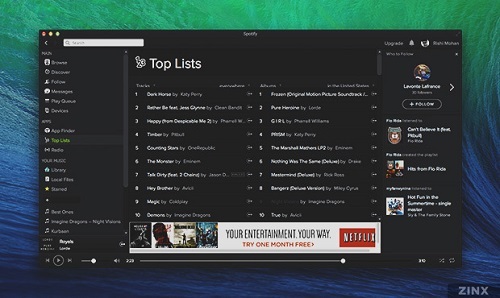 Native application migrated users from browser to a dedicated window, in which no other tabs were available and this concentrated the focus on Spotify. The process of bringing the client to desktop was made very easy with a brilliant navigation. Users just need to visit, https://www.spotify.com/int/download/mac/. As soon as the page opens, the installer for most recent version of Spotify starts downloading. With few more clicks, user can easily see the Spotify working on his desktop screen. The clients were compatible with all versions of Mac OS, including Lion, Yosemite but in 2012, company withdrew support for version earlier than 10.5. The second most valued operating system after Mac is Windows. To grab the attention of Windows users, Spotify opens its client for all versions of Windows (XP, Vista, 7). As Windows users were not having any music streaming application like iTunes, Spotify did not face much problems in establishing itself among them. 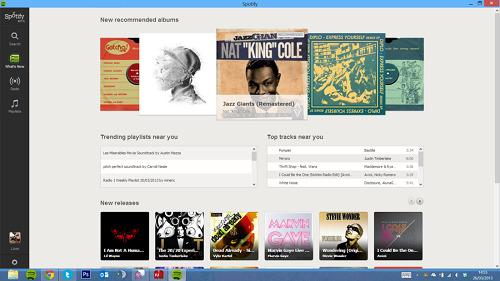 The easy to download and install native client of Spotify was welcomed by Windows users. Moreover, by keeping the client free, Spotify connected to a huge number of users. To get a Spotify client for Windows, one need to follow the same steps, as that of Mac. Visit https://www.spotify.com/int/download/windows/, and download the installer. The desktop client is available for all versions of Windows, including Windows 8. 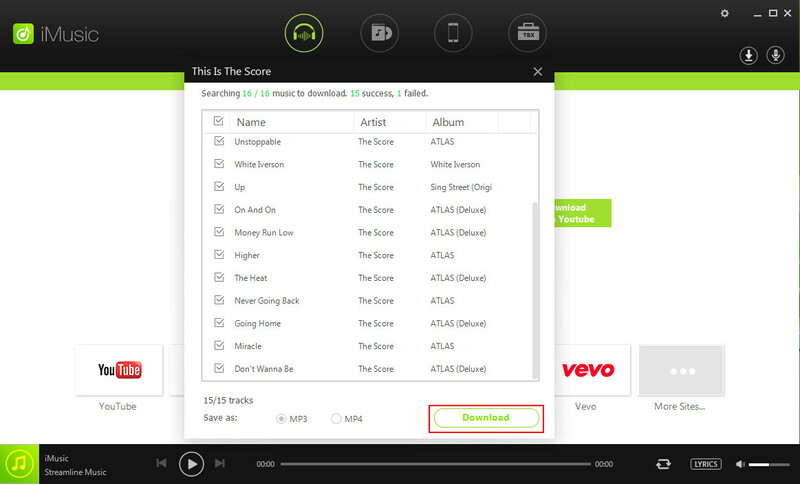 However the native app of Spotify is not available for Windows 8 i.e. one cant find it on Windows store. Spotify did not bring any dedicated client for Linux, but any client of Windows can be used on Linux through Wine. 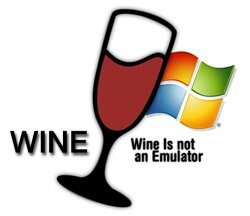 In easy words, Wine can be understood as an emulator, though Wine stands for Wine and is not an Emulator. It provides a compatibility layer to make the Windows applications run on Linux. Like Linux, Wine is also an open source utility. 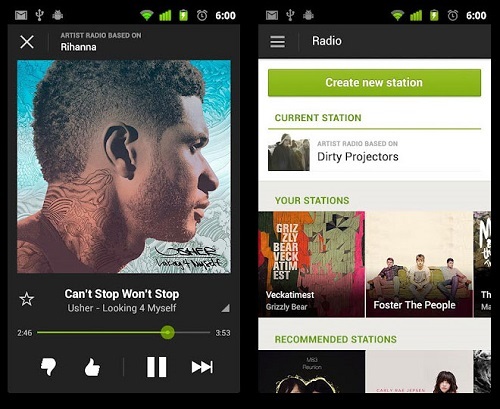 In order to make a strong grip over the market, Spotify brought clients for all mobile operating system viz. Android, Windows, Black Berry, iOS etc. The native application of Spotify for these operating systems are available on their respective market (eg. Play Store, App World etc) and are free to download. 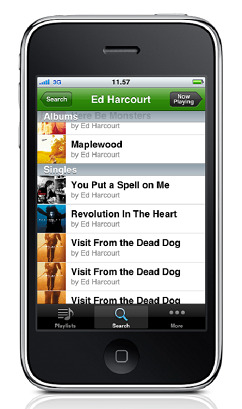 From June 2012, Spotify made the music streaming free for iPad and iPhone. Moreover, Spotify also allowed third parties to create third party client (eg. despotify) and developed support for them. All these clients collectively appealed to users and aided to the credibility of Spotify.